Review: Tissot Heritage "Antimagnétique" 2018 - One of the most important watches in history? 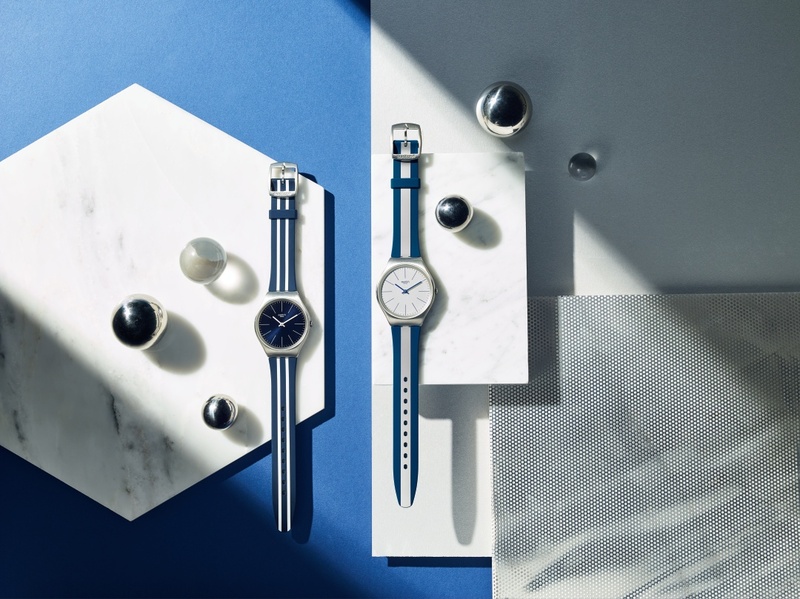 Creating a #FutureClassic – Swatch launches the SKIN Irony collection where signature classic lines sway graceful contemporary contrasts and everlasting materials merge with elegant profiles and lustrous reflections. 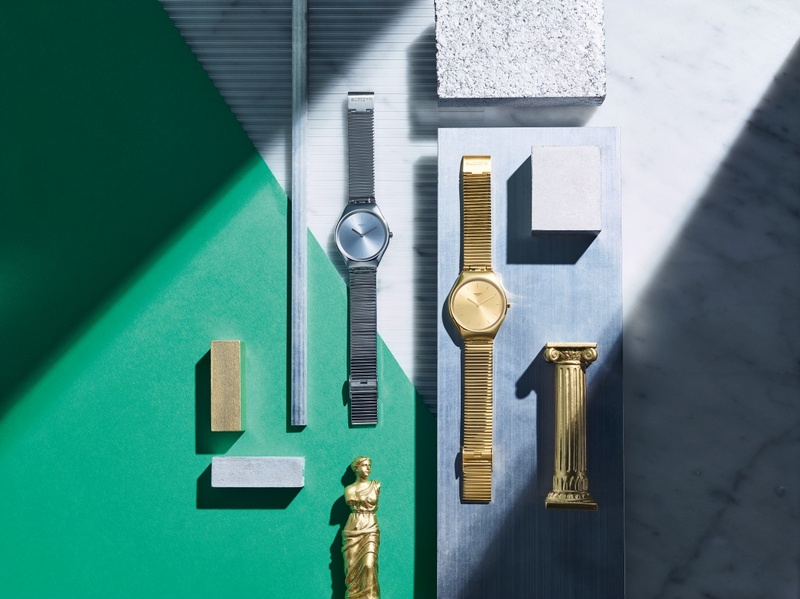 At just 5.8 mm high, Swatch has created the first metallic version of its slimmest watch line. 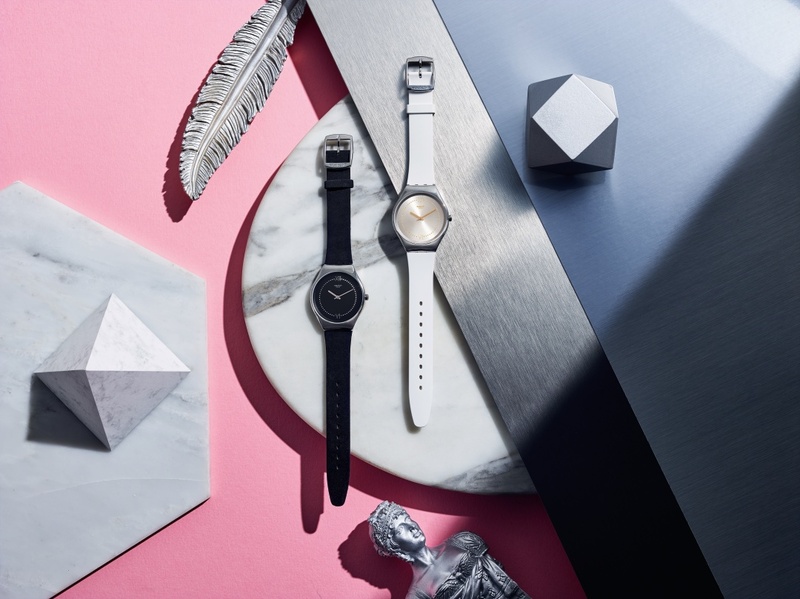 The Swatch SKIN Irony collection comes with eight brand new models, featuring meticulously brushed and polished stainless steel wrapped in vintage-feeling metals, rough and classic leather as well as soft silicone. 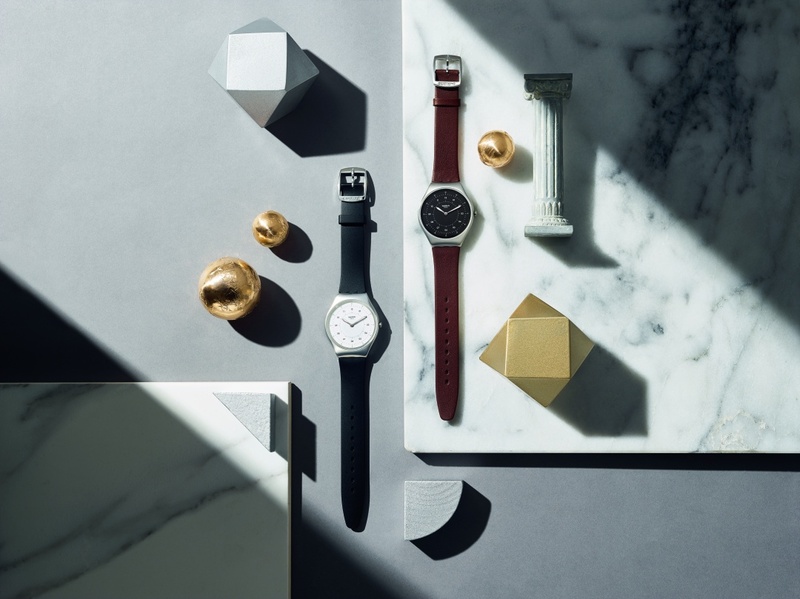 From SKINLINGOT, the entirely golden statement watch, to the eye-catching yet casual black and brown color scheme of SKINBRUSHED, every model employs the signature wave element of Swatch’s new SKIN collections. The SKIN collection is made for those who prefers to wear a lightweight and unobtrusive watch that does not constraint or restrict the wearer’s movements. They also want an affordable and reputable Swiss brand timepiece without breaking the bank. At the same time, the convenience of owning the quartz watch is heightened especially for Swatch timepieces. Unbeknown to many, Swatch offers free lifetime battery change for all of its quartz watches, and this service is provided at all Swatch watch outlets. 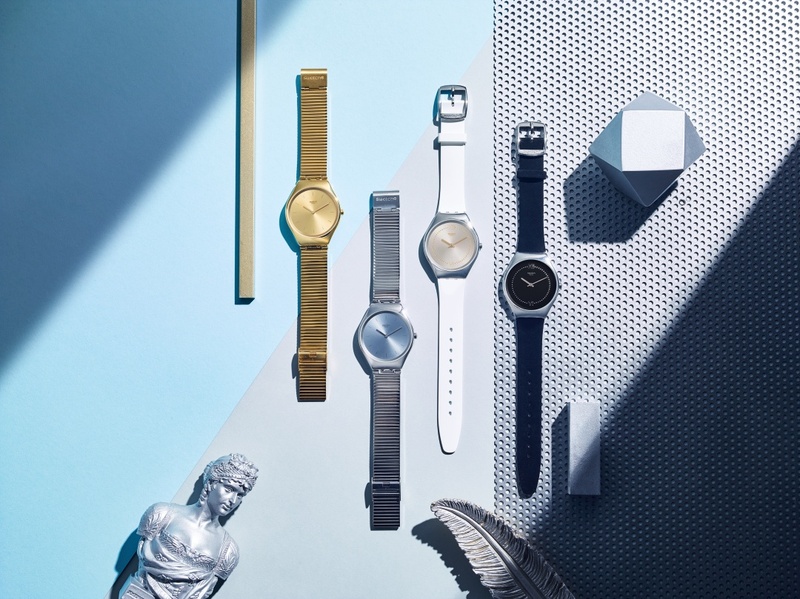 Swatch brands the new SKIN Irony collection as a #FutureClassic for today, tomorrow and after.